Hello my Whipperberry friends! It's me, Shannon, from eat.sleep.make. If any of you follow us over at ESM, you know that I'm a vegetarian. 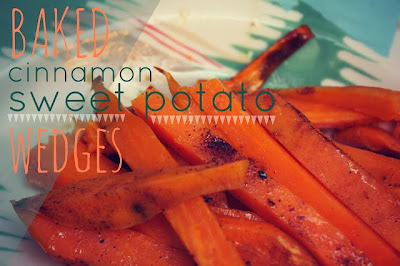 I share an abundance of veggie-friendly recipes that I've come up with. 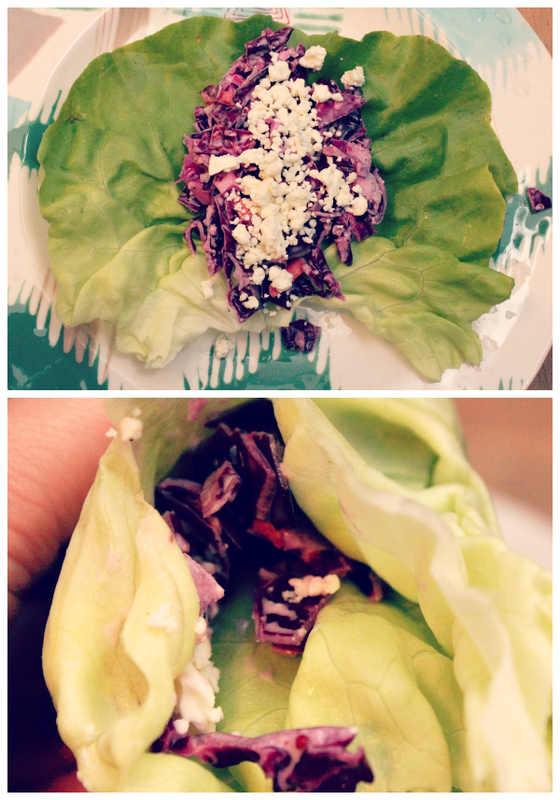 Today I'm going to share with you a delicious (and very pretty, if I may say so) Cole Slaw lettuce wraps recipe. 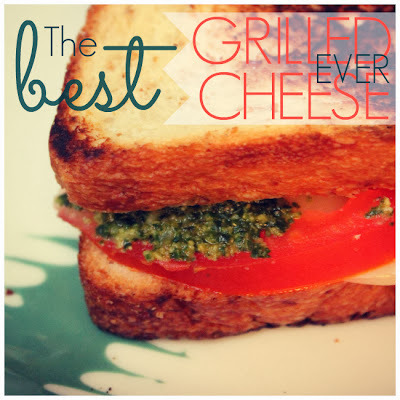 This is perfect for holiday gatherings or even just for no reason at all! I chose to use all organic products. And not only is this organic and vegetarian, but it is also gluten-free. 2 – In a food processor, chop up your cranberries and Raw sugar. 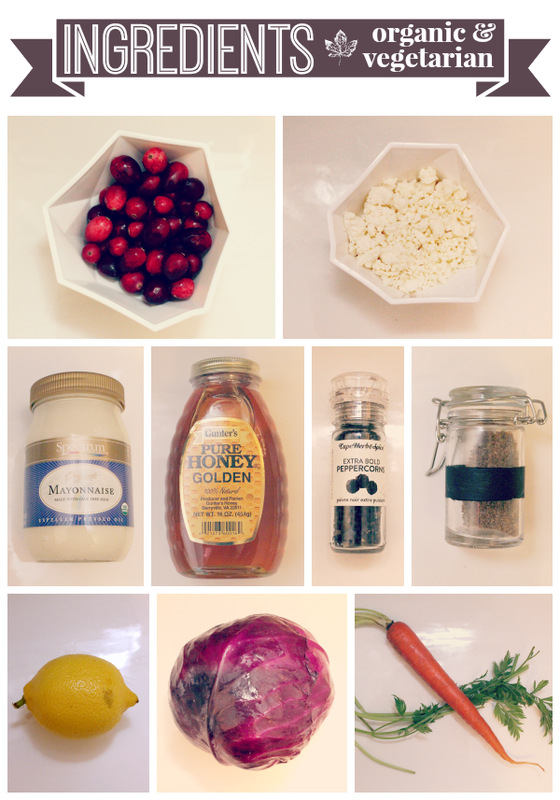 3 – In a bowl, mix your cranberry/sugar into the mayo, lemon juice, and honey. 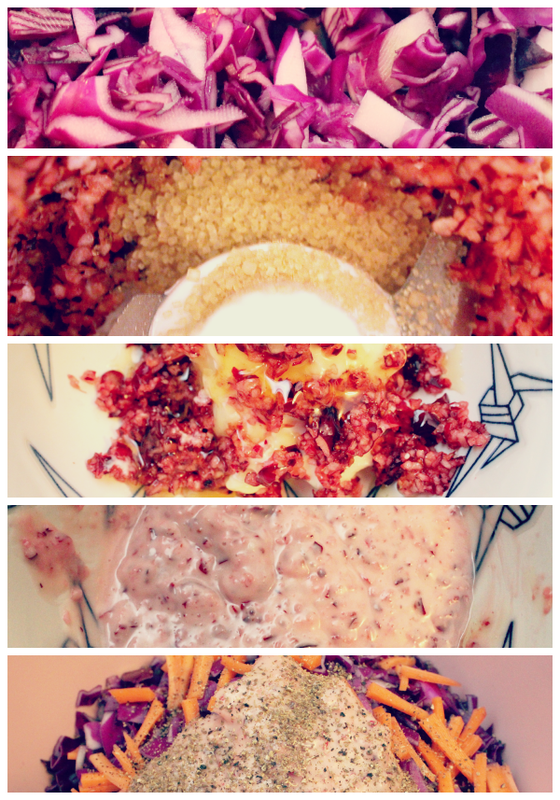 4 – Pour cranberry/mayo mix onto cabbage and carrots. Add celery seed and black pepper – MIX. 5 – Once your cole slaw is done, clean and lay out one leaf of butter lettuce. Fill it with your cranberry cole slaw, drench with feta and wrap it. Stop on over at eat.sleep.make. 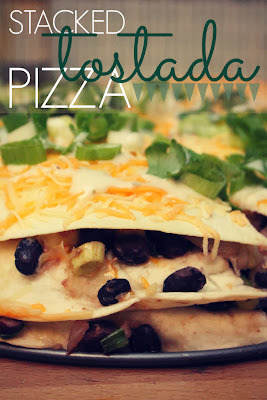 and check out some of my other vegetarian friendly recipes! What a great combo!! 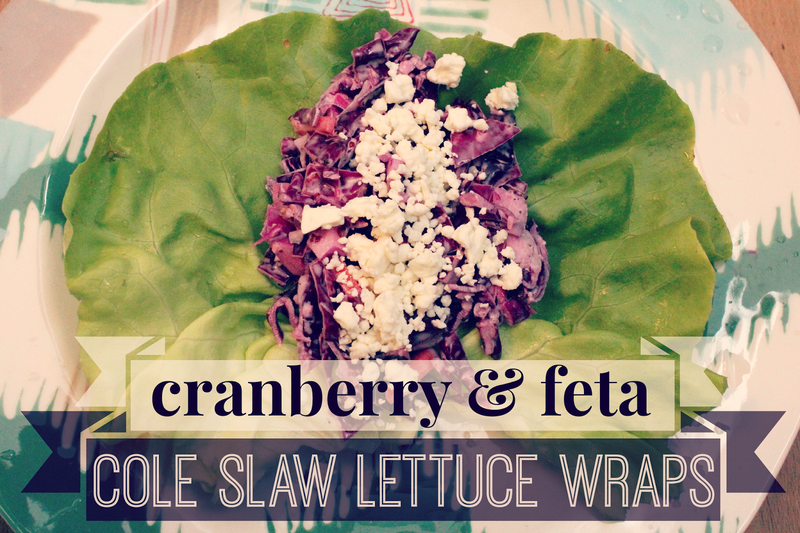 I would have never thought to use feta and cranberries together!